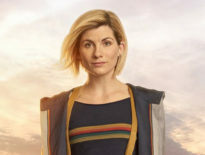 Hitting newsstands today is the latest issue of Doctor Who Magazine, where, contained within its glossy pages of goodness, are interviews with the new Doctor Jodie Whittaker and showrunner Chris Chibnall. 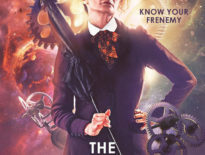 Plus The Blogs of Doom, previews, reviews, news, the DWM Christmas Quiz answers and prize-winning competitions! 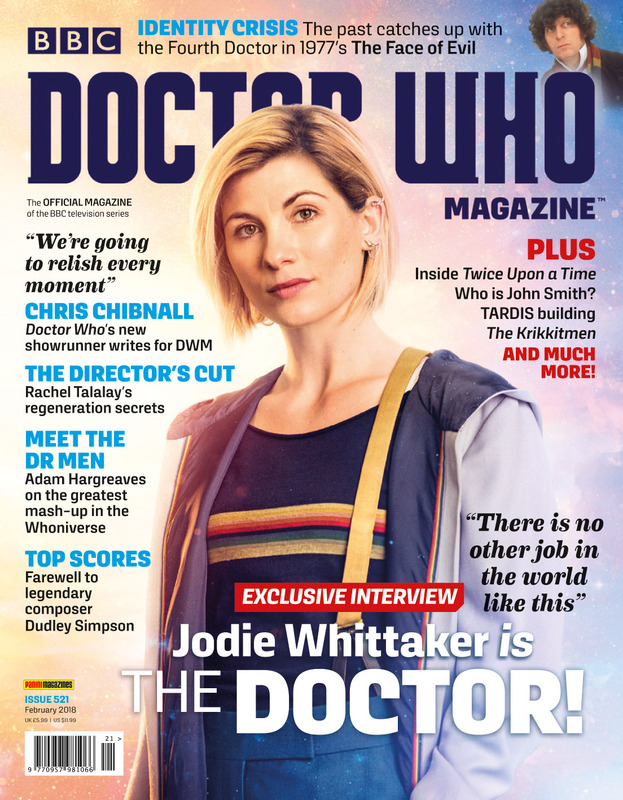 DWM #521 is available to buy now.